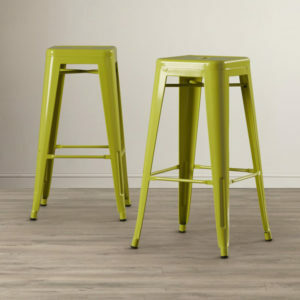 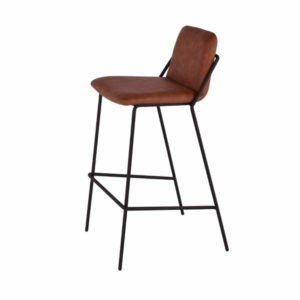 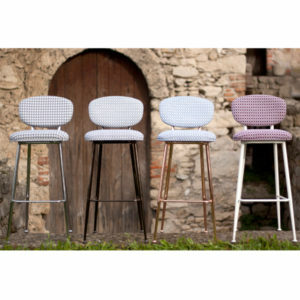 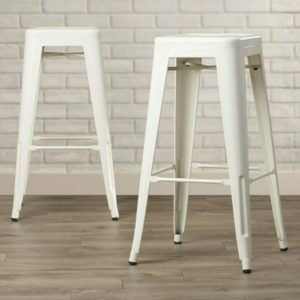 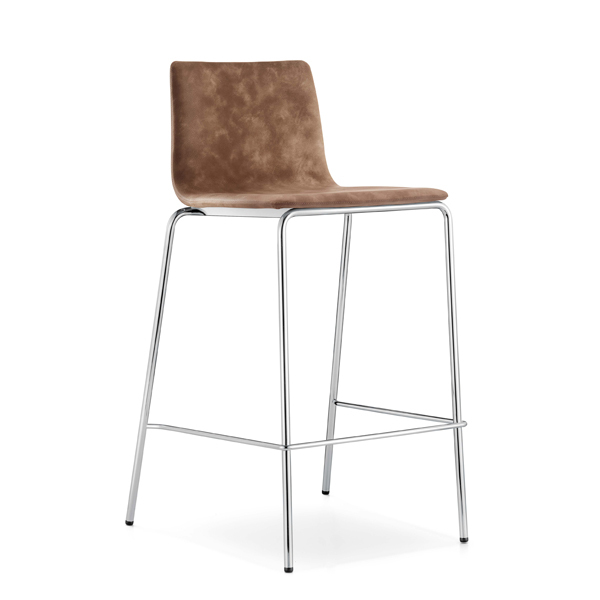 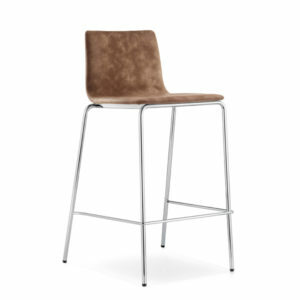 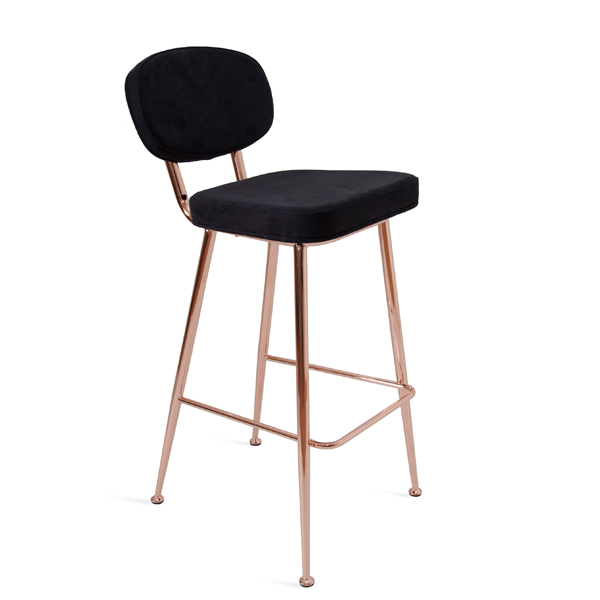 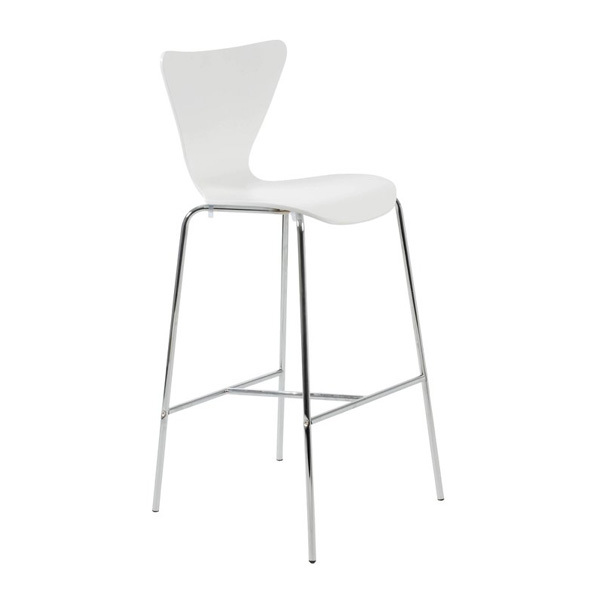 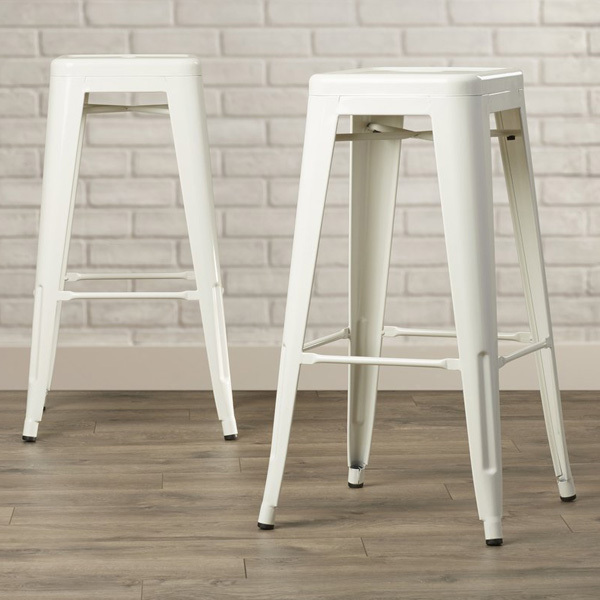 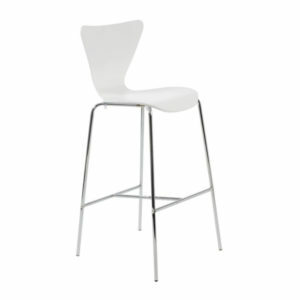 Fashion meets function with the curvaceous allure of the Burrasca Mod Barstool. 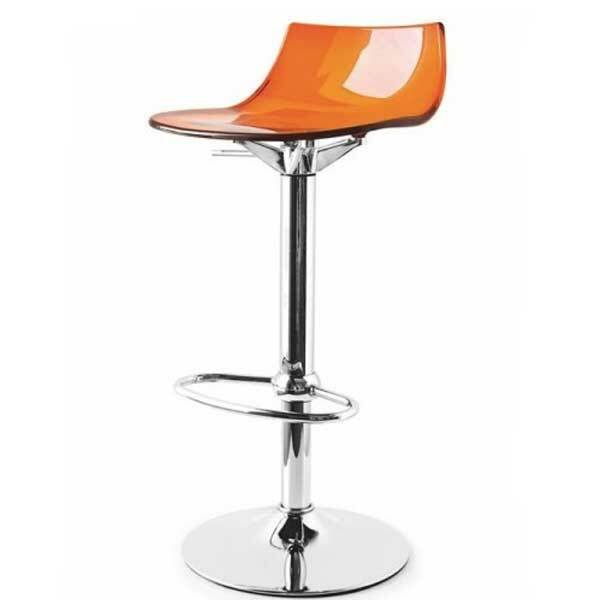 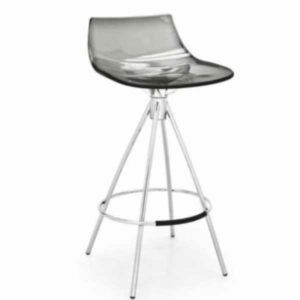 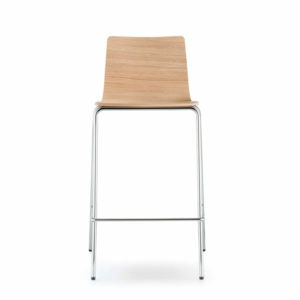 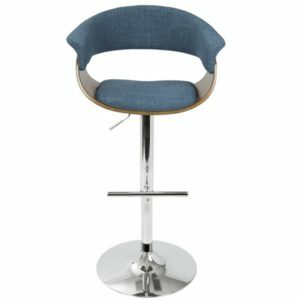 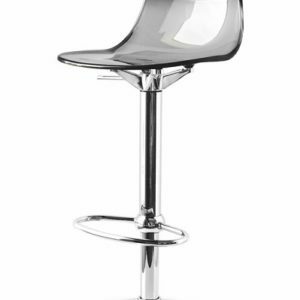 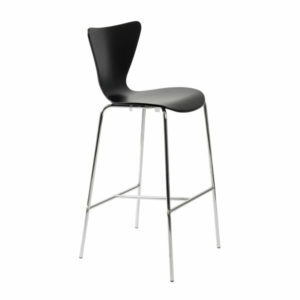 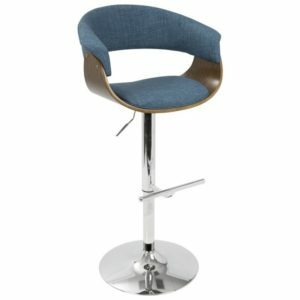 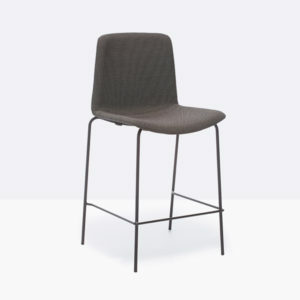 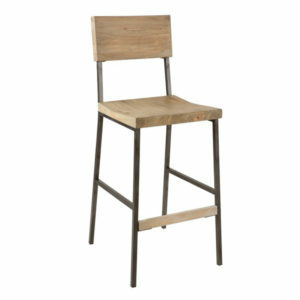 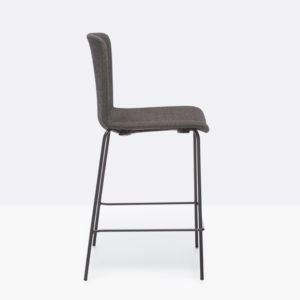 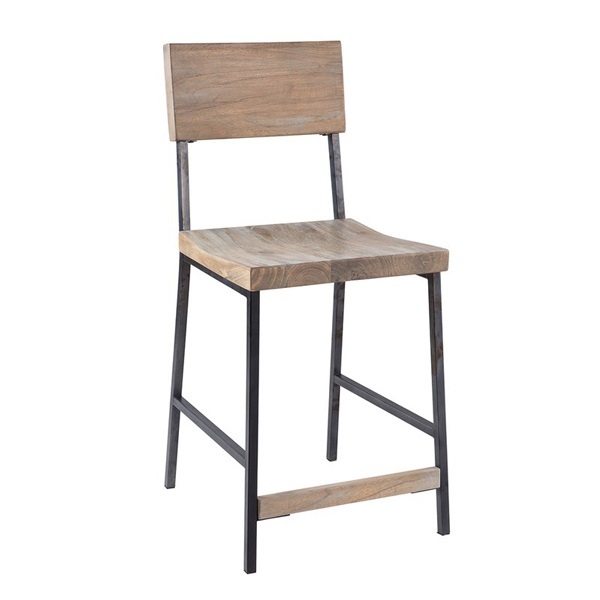 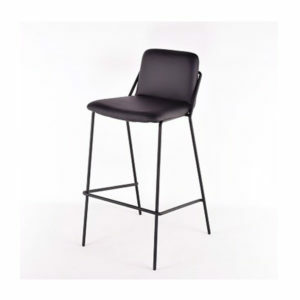 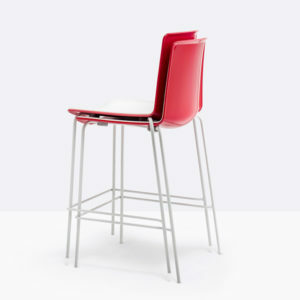 An adjustable chrome steel base from 27-32″ and cushioned seat & back add practicality to the artful curves of this barstool. 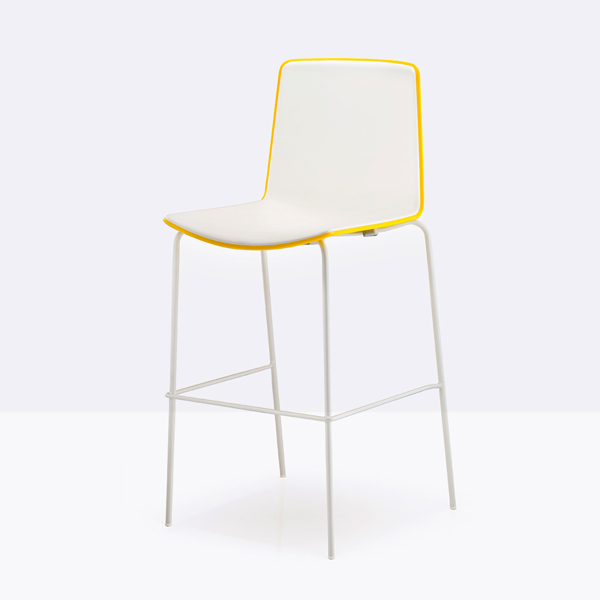 Features a 360 degree swivel function and is available in 3 beautiful fabric options. 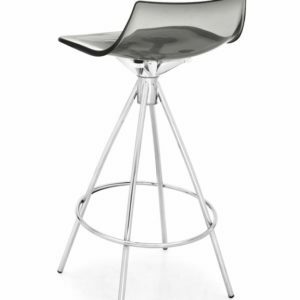 Add it to your kitchen or bar for an impressive appeal!